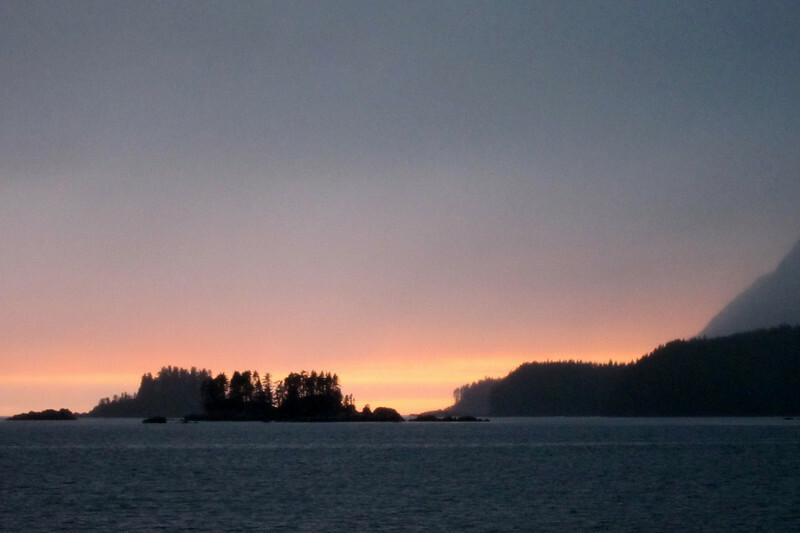 Roughly Three weeks, traversing Baranof Island via a couple off-trial routes in SE Alaska. From old-growth rainforests to epic fishing grounds to alpine ice fields, it was a fantastic trip that seemed to "have it all" for an outdoor trekker like myself. All the photos and video in this album were shot on my Canon S90 compact camera (great little camera!). The trip north took us well into the evening.